Hungarian Prime Minister Viktor Orban has called for a united front between Europe's "Illiberal" right-wing parties, and has predicted that Europe will shift toward a "Christian Democracy," claiming that the "big goal" of EU leaders is to transform Europe into a "post-Christian era," reports Reuters. "There’s a general shift toward the right in the whole of Europe," Orban said in front of an ethnic Hungarian audience in Baile Tusnad, Romania, on Saturday, referring to various populist movements throughout Europe. "We must focus all our attention on the European elections of 2019. It’s high time the European elections were about one serious common theme, immigration." Orban, a member of Hungary's conservative nationalist and populist Fidesz party, has been a vocal critic of forced multiculturalism throughout Europe, along with perhaps its largest private supporter George Soros. "Their big goal to transform Europe, to ship it into a post-Christian era, and into an era when nations disappear – this process could be undermined in the European elections. And it is our elementary interest to stop this transformation," Orban said of EU nations which promote and accommodate open-border migration. 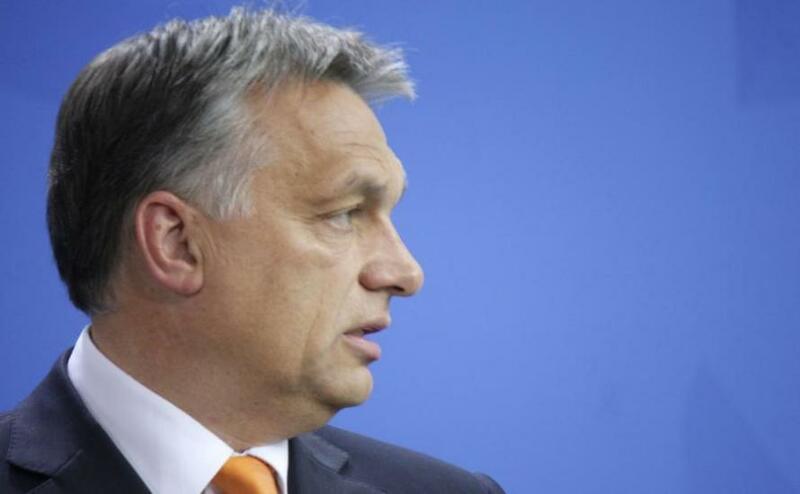 Orban also took shots at the Western political "elite," accusing them of failing to protect European nations unchecked migration primarily from North African countries. “We are facing a big moment: we are saying goodbye not simply to liberal democracy ... but to the 1968 elite,” said Orban, referring to an international wave of leftist, liberal protests which ended the ruling conservative order in several European countries. On June 20, the Hungarian parliament passed a "STOP Soros" bill, which will criminalize certain types of aid given to illegal immigrants. Orban also welcomed the founding of an anti-EU group, "The Movement" which we noted on Saturday. 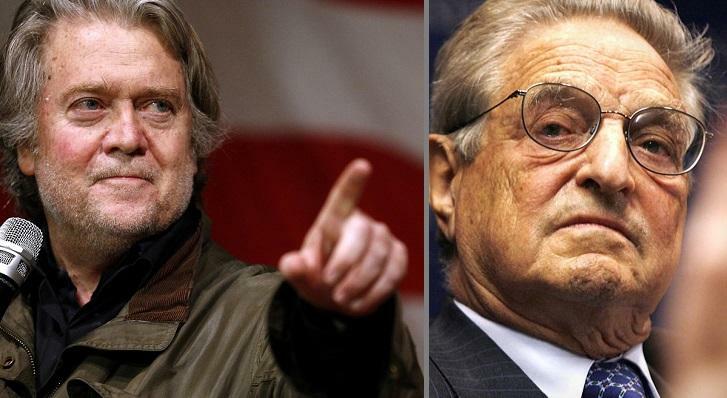 Bannon plans to lead a populist revolt throughout Europe which, if successful, will crush George Soros and his network of open-border NGO's to smithereens, according to the Daily Beast. The Movement will be a Brussels-based non-profit NGO which will go head to head with Soros - with the goal of uniting like-minded European parties and various conservative think tanks along with other support structures. In other words, everyone who doesn't like largely unchecked human trafficking of migrants into Europe via Soros-funded NGOs which operate throughout the Mediterranean. Bannon is looking to establish a populist stronghold within European Parliament which could gain as many as a third of the lawmakers following next May's Europe-wide elections. As the Beast points out, "A united populist bloc of that size would have the ability to seriously disrupt parliamentary proceedings, potentially granting Bannon huge power within the populist movement." In June, Bannon met with Italy's new interior minister Matteo Salvini and American Cardinal Raymond Burke - both of whom are staunchly opposed to the pope's open border policies. The three met in Rome while Bannon was visiting to celebrate Italy's new populist coalition government run by Salvini, Five Star Movement leader Luigi Di Maio and Prime Minister Giuseppe Conte. In short, Hungary's Orban has declared the tide officially turned towards populism - while supporting Steve Bannon's plan to unite conservative Europeans under the umbrella of The Movement.